Surprise! Your kids are different from you! They’re growing up in a different world; one with more complexity and an overwhelming number of choices. Their education supports a lot of learning and information, yet limited life skills. What impact is this having on their ability to evolve as successful adults? What can you do as a parent to help? 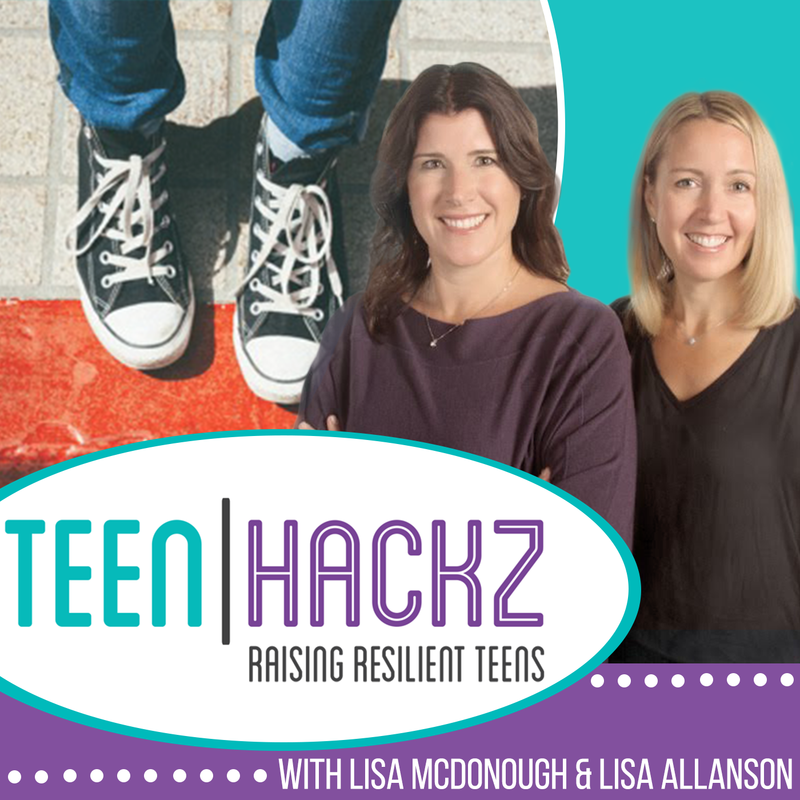 Join us and help prepare your teen to one day ‘leave the nest’ and confidently embrace the challenges and triumphs of adulthood.